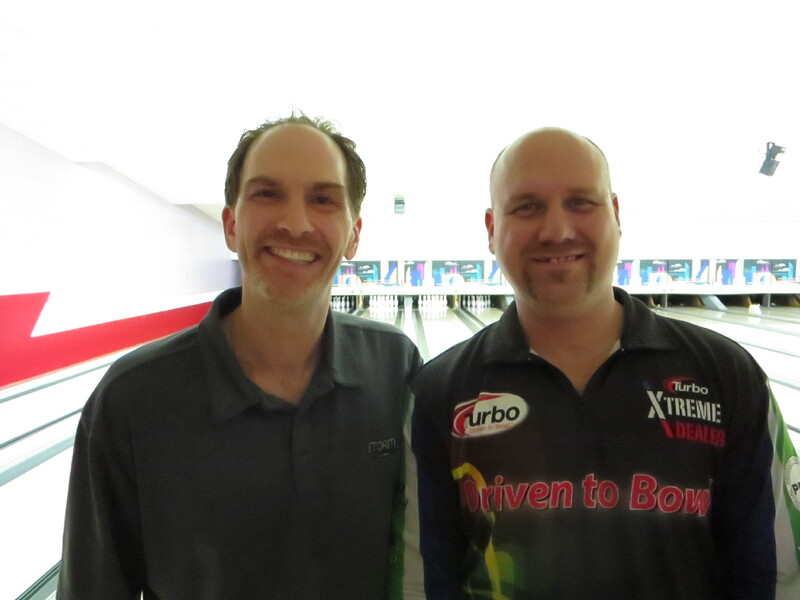 Champion Kurt Pilon and runner-up Bob Chamberlain, Jr. IF YOU MAKE THE CUT, YOU WILL NOW RECEIVE AT LEAST DOUBLE THE ENTRY FEE, AS WE HAVE $300 ADDED FROM SELLING FOOTBALL SQUARES TO RAISE FUNDS FOR THIS EVENT. THANK YOU TO DAN HOCHSTEIN AND DOUG MOORE FOR THEIR HELP WITH THIS. Eliminator Rounds: Cut to top 12 (based on 60 entries). All qualifying pins are dropped, and all pins are dropped after each round.